We serve both individual clients and businesses. Our main areas of focus are criminal law, company law, contractual law, civil cases, family law and law of inheritance. We have specific expertise in business-related criminal matters, debt management and business restructuring for entrepreneurs and businessmen, in addition to contractual details of business practice, such as sales and freight contracts. We handle lawsuits, draft out documents, deliver statements and offer advisory services. Our attorneys belong to The Finnish Bar Association. 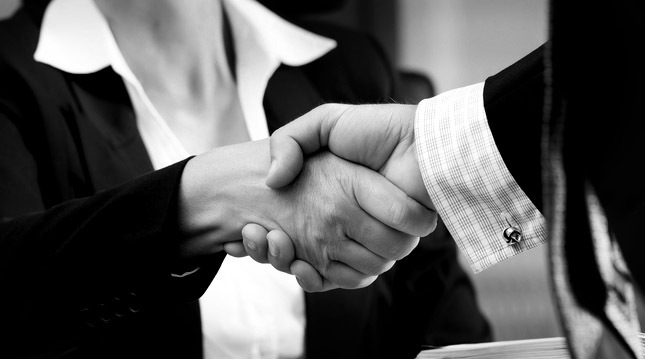 Our attorneys are obligated to follow the law and proper attorney conduct in their practices. Guidelines and other specific orders regarding attorneys at law can be accessed through the webpages of The Finnish Bar Association at www.asianajajaliitto.fi. Aasa-Law Ltd is a member of the European Business Lawyers EEIG Legal Skills Association. Other Legal Skills offices may be found in Berlin, Bratislava, Krakow, Moscow, Munich, Paris, Prague, Riga, Tallinn, Stockholm, Warsaw and Vilna. The goal of this organization is to service clients with issues spanning over various boundaries and countries, or whose cases involve the implementation of particular judicial laws and practices of a specific country in question.